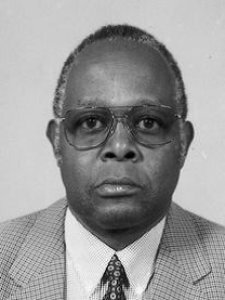 Kayanja is professor in the Medical School and vice chancellor of Mbarara University of Science and Technology in Uganda. Doubly qualified in veterinary and human medicine, he attended undergraduate courses at the Universities of London and Oxford, was a postdoctoral researcher at the Nuffied Orthopaedic Unit, University of Oxford, and obtained his PhD from the University of Cambridge, UK. He has received an honorary causa doctorate and was a gold medalist of the Royal College Medical Association. He was also awarded The Commendeur de l'Ordre des Palmes Académiques by the Republic of France and the Science Research Excellence Award of the Republic of Uganda. 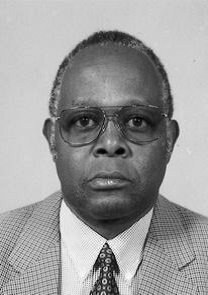 He is a member of the African Academy of Sciences and the Uganda National Academy of Sciences. Keywords	 Mammalian reproduction; ovarian function; vascular role in osteogenesis; stereodogenic cells; testicular function; ecology.